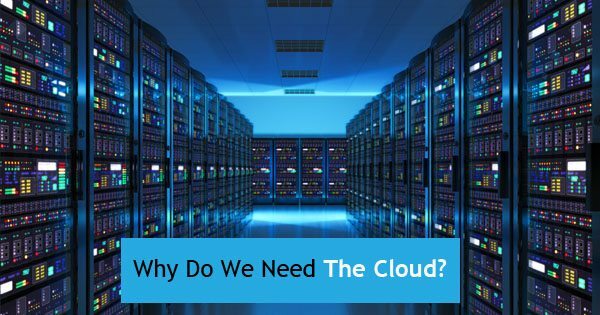 The cloud is a strange and bizarre name for a series of servers on server racks, a litany of electronic cabinet designs, network cables, extreme cooling solutions, and a number of other data center supplies linked together in a big building. Data centers are the cloud, executing many online actions for a significantly lower price than would be possible otherwise. So, what does the cloud do, exactly? One of the most common uses for data centers is analyzing consumer data. Whether you know it or not, company websites leverage cloud services to track your demographic data and search history so you can be shown targets ads. This is less of you using the cloud, and more the cloud using you. Dropbox, Google Docs, Microsoft Office, and a number of other cloud storage systems are used by people worldwide daily. When asked which one application they would prefer to move to the cloud, 25% of respondents chose storage, showing just how popular these platforms are. Paralleling storage, having all of your files backed up somewhere other than your own computer is an excellent idea. Think of it as a bank for your information. You might lose data if you leave it around the house, but it is less likely for a data center to lose your data. There are private and public cloud options. It is typically less expensive to use the public cloud for services since space can be shared with other people and businesses, but private clouds are much more secure. Most of the time, a private cloud is set up internally, securing a company’s network behind a firewall. Banks, big corporations, and government web infrastructure rely on private data center real estate. In order to host websites, pay bills online, and use the internet as efficiently and inexpensively as possible, data centers are absolutely necessary. You wouldn’t want to purchase a set of supercomputers, server racks, and a hyped-up air conditioner just to access a search engine, would you? We rely on the cloud for daily online activities because it is affordable, out of sight, and out of mind.